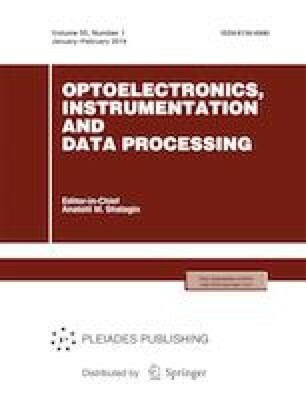 Capabilities of some algorithms of interpolation of quadrature signals currently used for creating parallel-type interface modules for high-resolution encoders of linear and angular displacements are analyzed. Russian Text © A.V. Kiryanov, V.P. Kiryanov, V.V. Chukanov, 2019, published in Avtometriya, 2019, Vol. 55, No. 1, pp. 64–71.